This winter, join us in Ipswich for what will be East Anglia’s once in a lifetime exhibition. 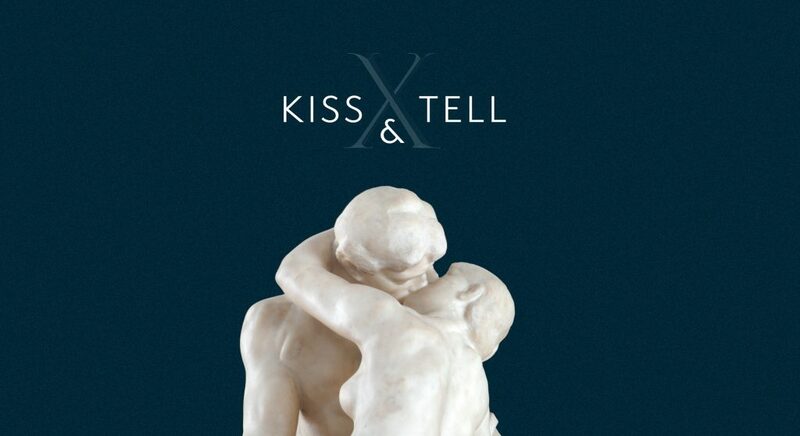 Discover the tale behind the lovers in Auguste Rodin’s life-size marble sculpture The Kiss and the work of literature that inspired it. This monumental artwork, on loan from the Tate, is a significant piece in the history of sculpture. Several of Rodin’s sculptures on loan from the Tate and East Anglian museums and galleries will be displayed in this major exhibition, including portrait sculptures of French novelist Honoré de Balzac and two more of Rodin’s sculptures inspired by movement and dance. Discover depictions of the body in its natural state and in movement, through sculptures and life drawings from the Ipswich collection, including works by Pre-Raphaelite sculptor Thomas Woolner, Ellen Mary Rope, Maggi Hambling and Elisabeth Frink. On display together for the first time will be life drawings by John Constable, while artefacts from our World Cultures collection will show how bodies have been depicted across the world. Explore the halls and galleries of Christchurch Mansion to uncover one of the most enduring themes in art – the human figure.